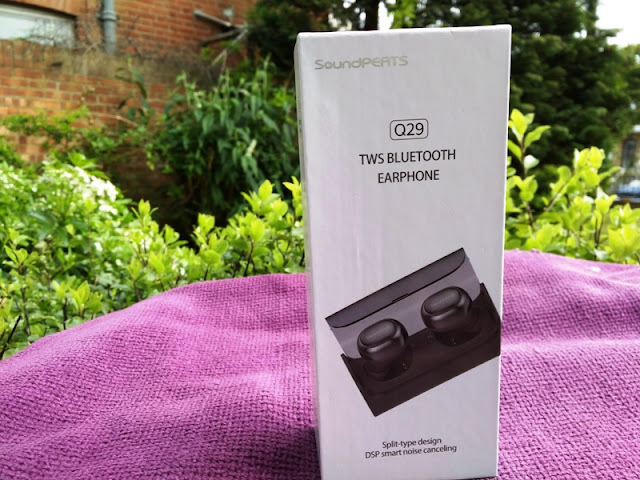 SoundPeats Q29 Fully Wireless Earbuds With Charging Dock! 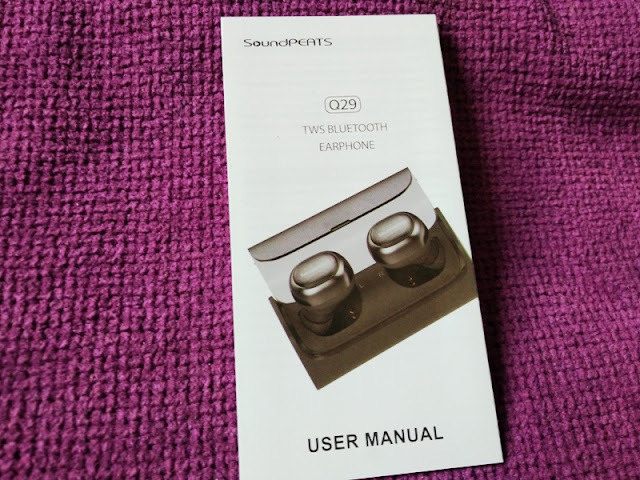 You can achieve the dream of zero wires by getting yourself a pair of fully wireless earbuds such as the SoundPeats Q29, which are a pair of cross-platform wireless earbuds without a cord in between. 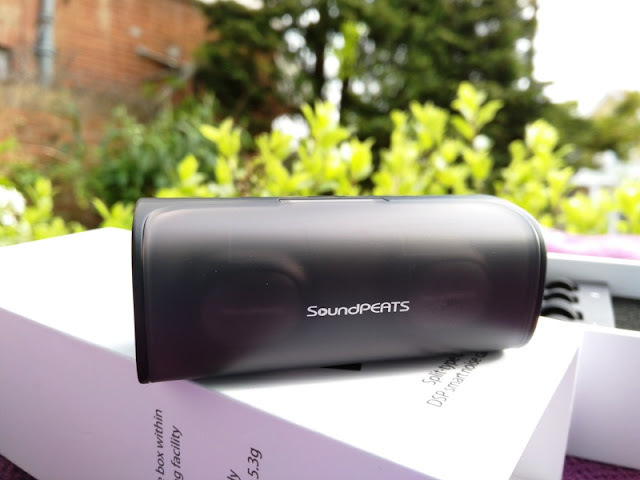 The SoundPEATS Q29 are even smaller than the SoundPEATS Q16 wireless earphones and slicker too as they come with a nifty charging dock case that charges them via micro USB! 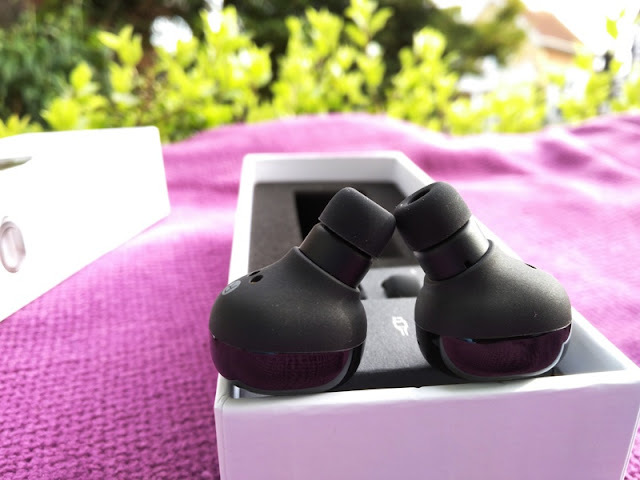 Because of the nozzles slightly offset, the Q29 earbuds insert all the way into your ear canal, meaning the Q29 wireless earbuds don't fall out, even when jogging or shaking your head around. 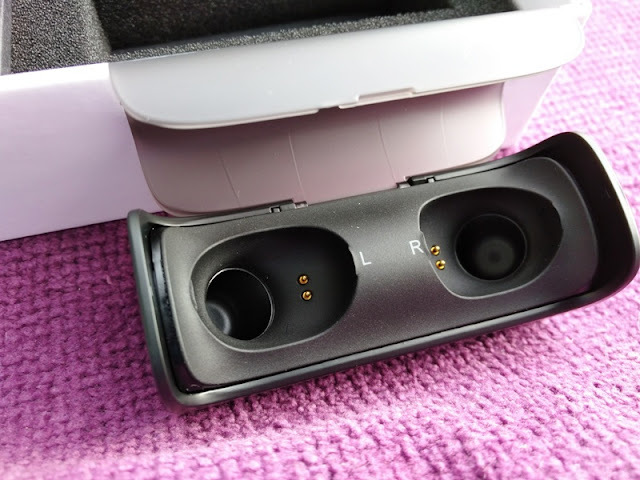 The Q29 charging case has a designated space for each earpiece with a set of pogo pins each to create the connection when inserting the earbuds for charging and/or storing. 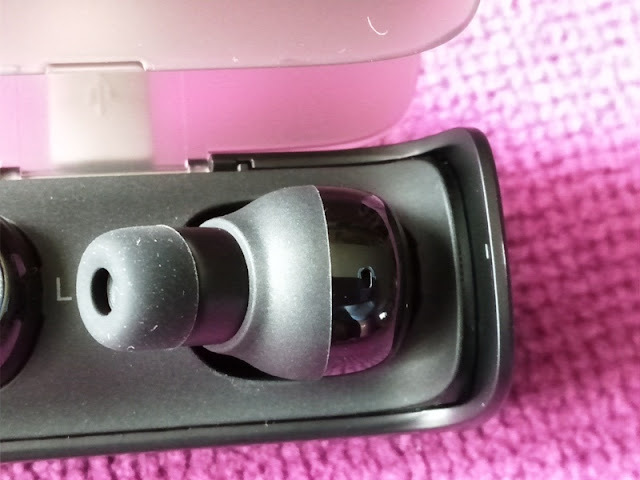 The Q29 charging case has a clear lid that allows you to see the LEDS on both earpieces. When the case is closed the LEDS will go from red to solid white, which means the Q29 earbuds are charging. 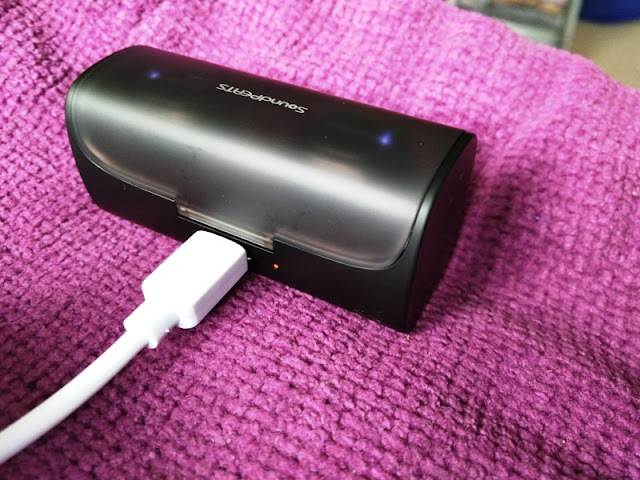 Once full charge is complete, the LEDS turn off completely. Battery life is around 2.5 hours for both earbuds and with the case you get around 9 hours of battery life in total. 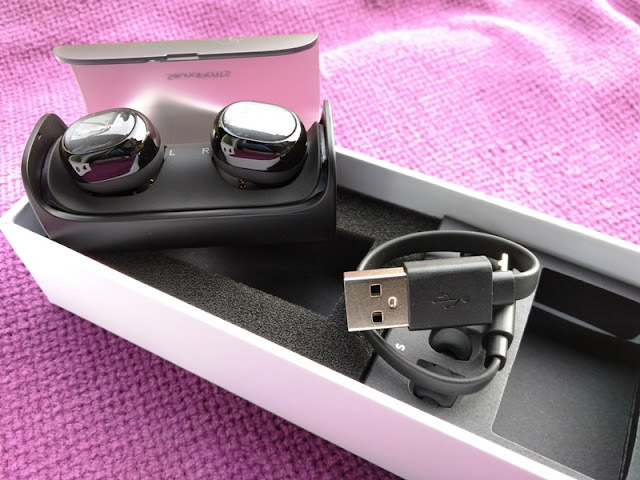 The Q29 charging case can charge the Q29 earbuds at least three times and charging them takes only around 45 minutes. 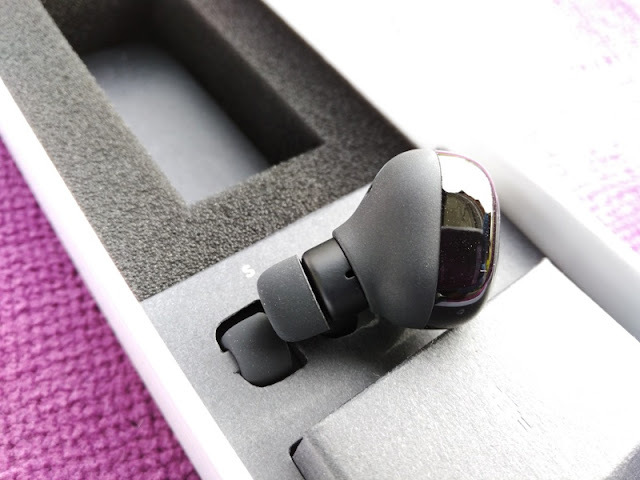 As far as functionality, the Q29 fully wireless earbuds can be used as single earpieces (mono mode) and/or in sync (stereo mode). 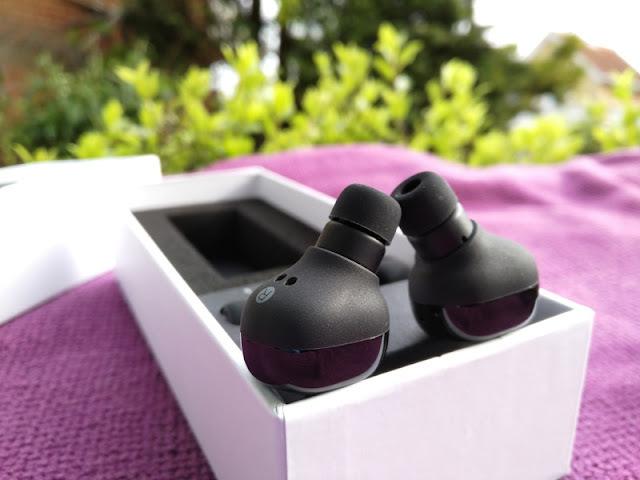 To use the Q29 earbuds in stereo mode, you need to first pair the right earpiece to your device. To do this, press and hold the multi-functional button until you hear the voice prompt say "pairing" (the LED will flash red and white alternatively), and then search for Q29_R on your device. Now, press and hold the left earpiece button until the LED flashes white. 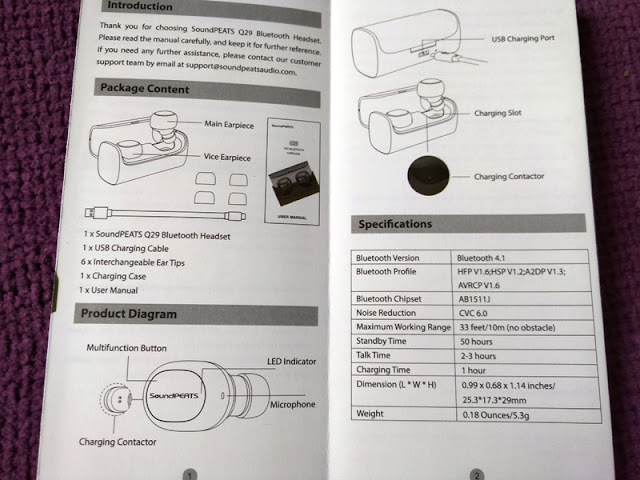 The left earpiece will connect to the right earpiece automatically. 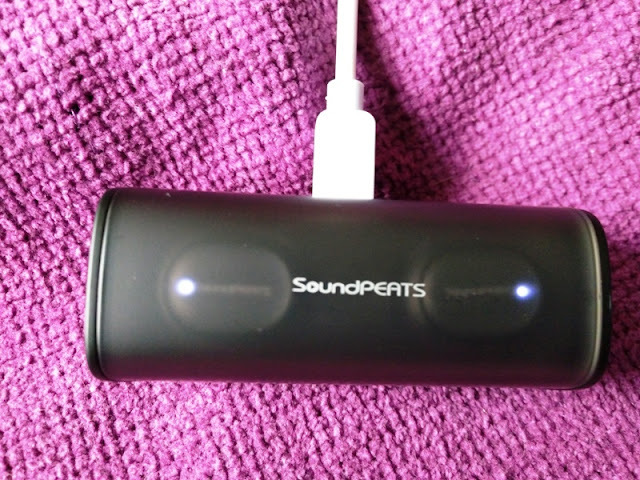 You can also connect the left earpiece to the right earpiece manually by turning off both earpieces and then pressing and holding both earpieces buttons for a good 10 seconds until the LED turns solid white on the left earpiece. 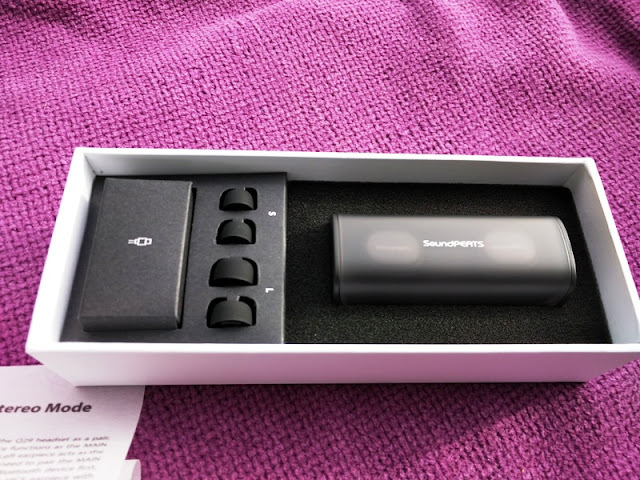 The left earpiece will connect to the right earpiece automatically. 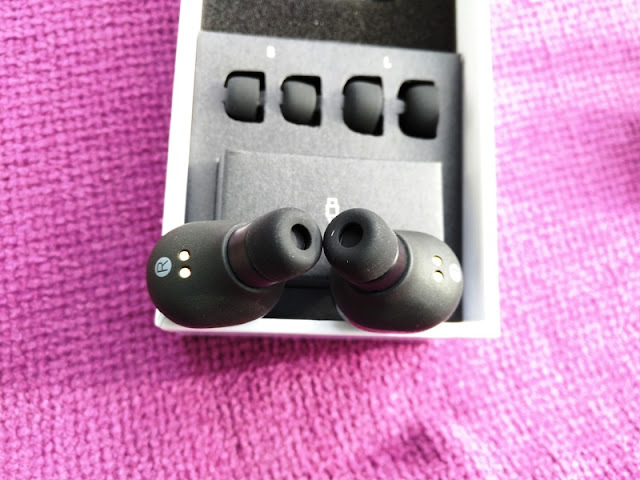 Once you carry out the pairing/connection procedure above, you don't have to repeat again after powering off the earpieces. 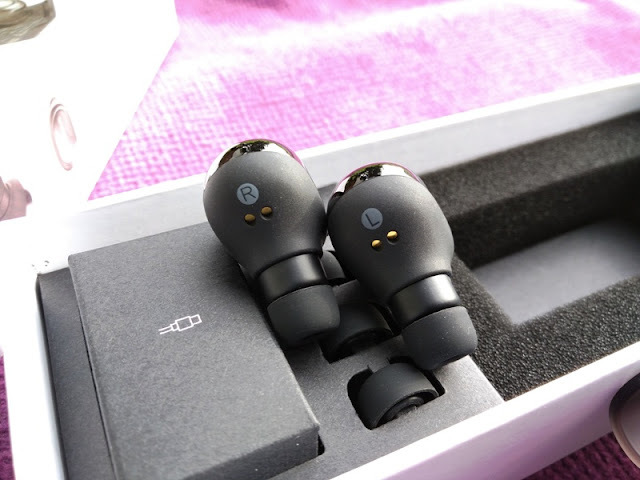 Next time you power on the Q29 earpieces, the right earpiece will pair to your device automatically, while the earpiece will connect to the right earpiece also automatically. 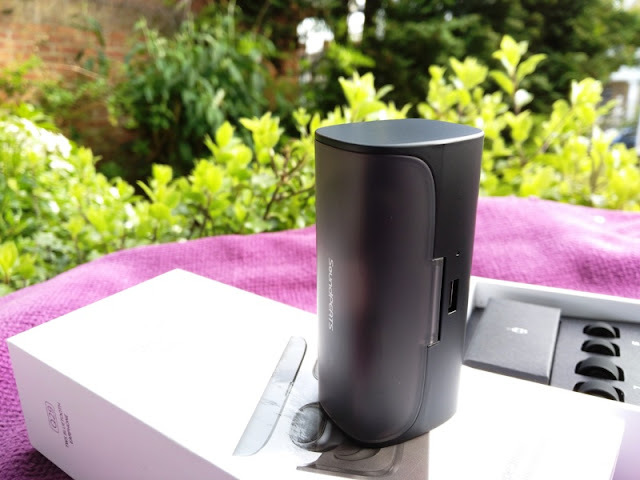 The wireless connection is long range and stable, and there is no bluetooth latency. 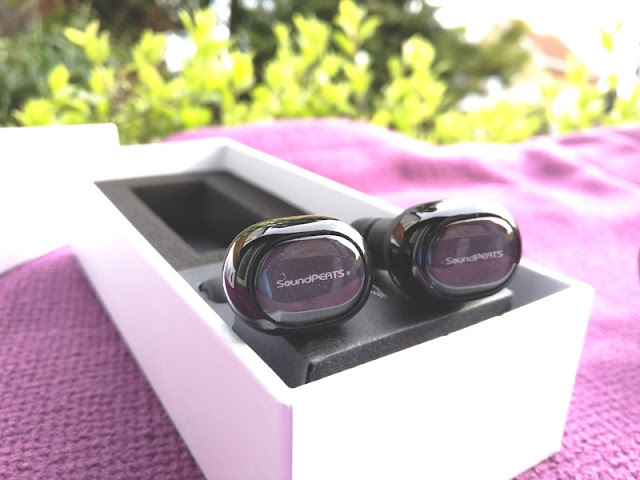 The syncing in stereo mode between the Q29 earbuds is seamless without delay in audio. The volume on the Q29 earbuds can go up pretty loud and at max volume, the volume does not distort. 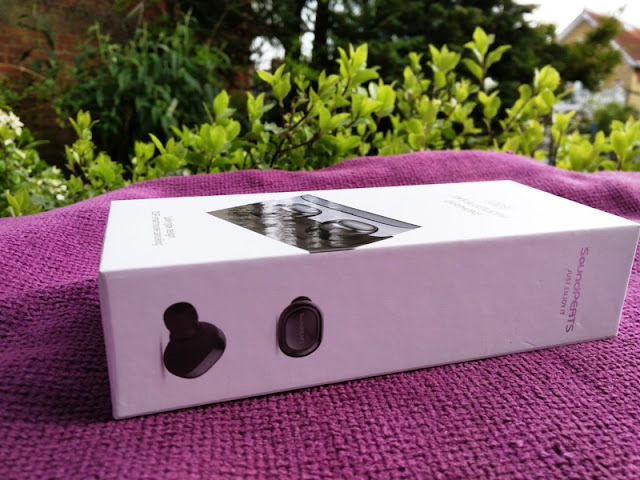 The multi functional button allows you to Play/Pause (single press), skip track forwards (double press) and answer a call by pressing the Right earpiece once. To reject a call, press and hold the button once. 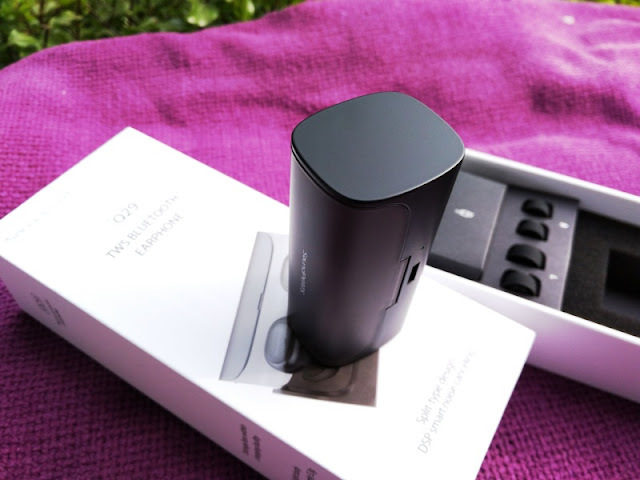 The Q29 wireless earbuds feature CVC 6.0 noise reduction, Bluetooth 4.1 and Bluetooth profiles to remotely control your device from the earpieces.